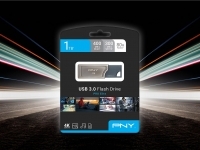 Taipei, Taiwan, PNY Technologies (PNY) considered one of the worldwide leaders in consumer electronics market and flash memory products, is ready to take on the gaming industry by storm with the launch of the Gaming Series to Asia market. The PNY Gaming Series offers best-in-class PC components to deliver gaming performance ranging from affordable to the most intense for die-hard gamers. Scheduled to be released in the 2nd half of 2017, the product categories will include gaming grade graphics cards, SSDs, and PC memory products that promise to deliver the competitive edge advantage in PC gaming. 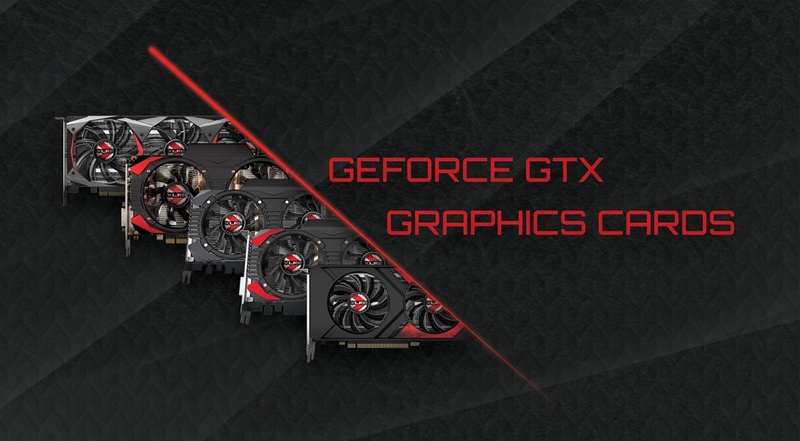 The graphics cards range starts from the low-profile GT 730 PCI-E 2.0 series that can fit in very small form factor PC chassis to provide a powerful computer upgrade, to the new GeForce GTX 10 series meant for full size PC case for unleashed gaming performance. If that doesn’t satisfy you, PNY accelerates all the way to the no-holds-barred extreme XLR8 gaming series, factory overclocked graphics cards. Featuring the latest NVIDIA Pascal architecture, the XLR8 series is packed with extreme horsepower for gaming enthusiasts ready to take on new games in 4K and VR. PNY offers PC memory upgrade solutions to enable peak performance, low latency, and power consumption, with extreme overclocking settings. PNY presents the Anarchy DDR3 1866MHz (PC3-14900) CL10 (BLUE) desktop memory available in 16GB Kit (2 x 8GB). Pushing the performance further is the premium Anarchy X DDR3 2400MHz (PC3-19200) CL11 (RED) 16GB Kit (2 x 8GB) to take your PC performance to the next level and help you destroy the competition. Primed for gamers, the PNY SSDs boot in no time and load huge levels of the latest, most demanding PC games in a jiffy. Games locking up due to disk thrashing are a thing of the past because of the lightning fast speeds of PNY SSDs with no mechanical moving parts. The PNY SSDs are the best and it makes the installing, booting, dying and reloading in games a faster and smoother process and gives the maximum out of the gaming expereince. 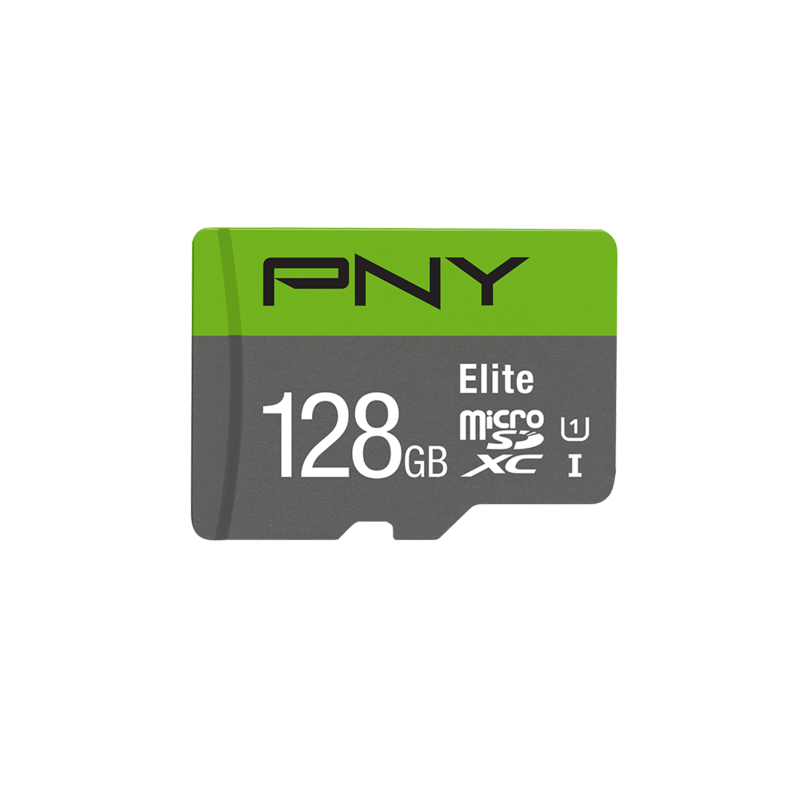 No need to worry about space constraints due to the huge amount of storage demanded by the latest games anymore because PNY SSDs come in comfortably large storage capacities. 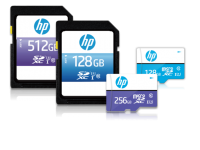 PNY’s extended range of SSDs guarantee high speed computer storage with high performance and rock solid stability as well as low power consumption and a wide range of storage capacities with 5 SSD products. 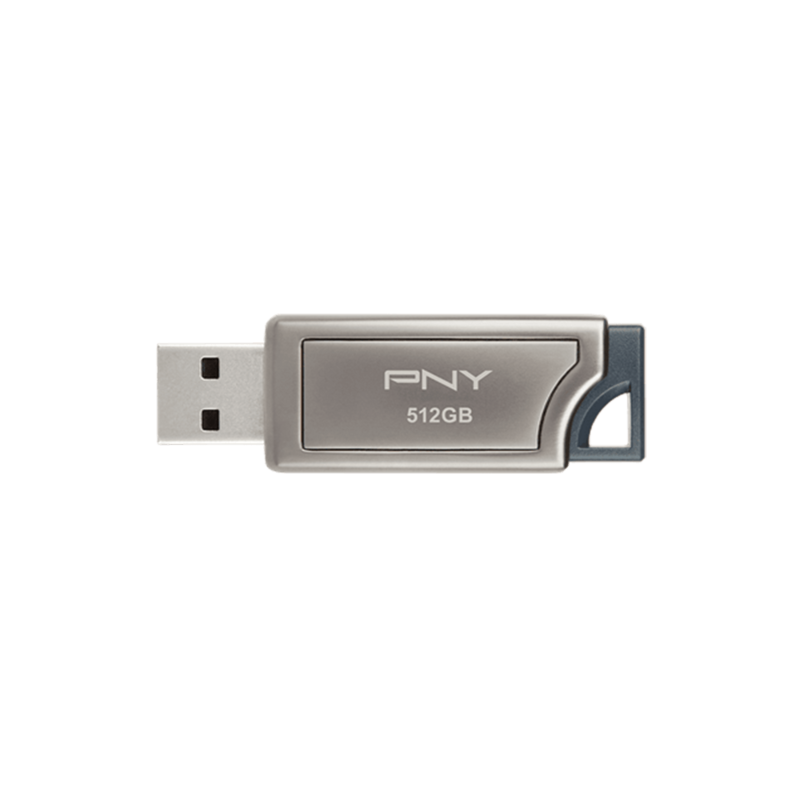 The PNY CS2030 M.2 PCIe NVMe SSD with 240GB/480GB capacities is the extreme performance line of PNY SSDs available in the tiny M.2 form factor popular with many of the latest laptop computers. 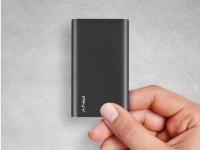 If you thought that SSDs are meant only for use inside computing devices, PNY makes you think again with the ultra-compact Elite Portable SSD offering portable storage up to 480GB, sporting a fast USB 3.0 interface for blazing fast transfer speeds up to 480MB/s, all in a stylish aluminum housing. This blazing fast portability allows you to easily and quickly share your high definition games and game videos with your friends. 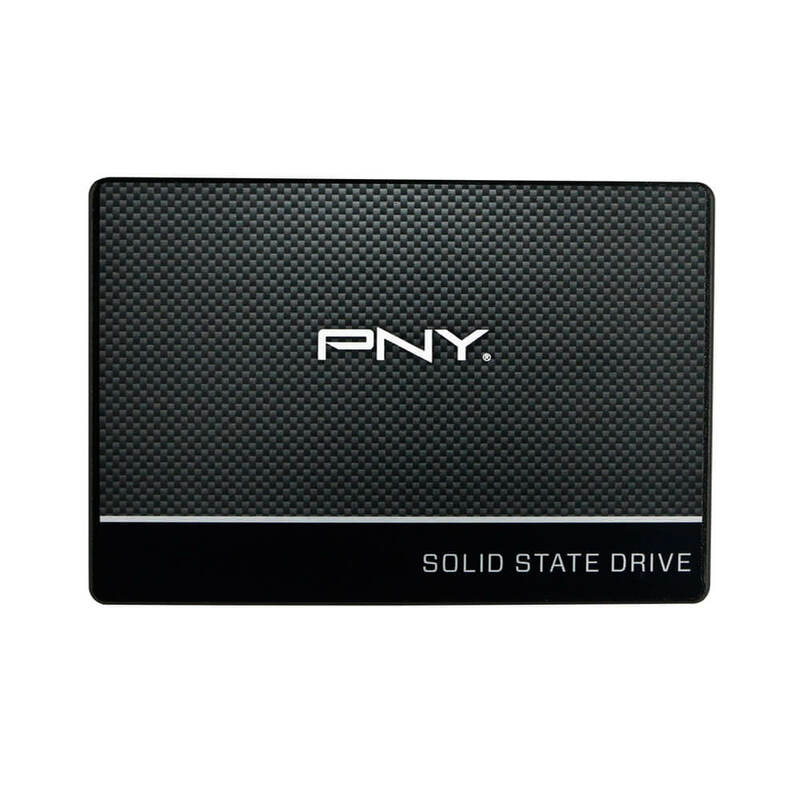 PNY’s extended range of SSDs guarantee high speed computer storage with high performance and rock solid stability as well as low power consumption and a wide range of storage capacities. All PNY SSDs are validated across applications and environments to ensure they meet the highest quality, reliability, and durability criteria.